Blotter helps financial companies, non-profit organizations and private businesses build functionality to service business requirements. Ours is a content-based approach to succeeding, and we help organizations to organize and implement organize wireframing, engineering, and managing websites with eCommerce functionality and file management services for end users. We have built websites for doctors (nycgastrocenter.com), garages (eastcooperbodyshop.com) financial institutions (statestreet.com), sports organizations (nba.com), flower shops (roseloop.com), and an assortment of other operations who need help managing their online communications. The philosophy is to manage content and help the client to develop strategy to improve Search Engine Results (SEO) using social media marketing for Facebook, Twitter, Pinterest, LinkedIn and others. Experience includes wireframing, engineering, and managing websites with eCommerce functionality and file management services for end users. 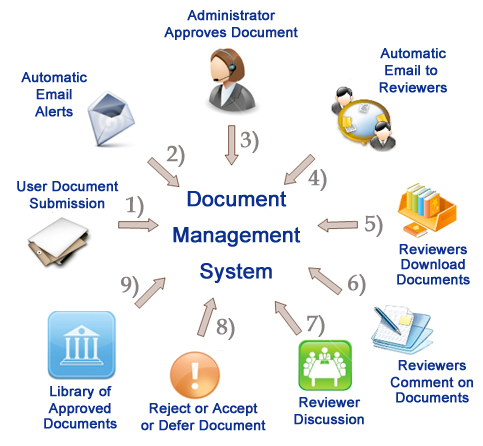 For tracking, approving and storing electronic documents on a website, a document management system provides a library of PDFs, spreadsheets and other files that make websites useful for visitors looking for collaborative libraries where useful information can be easily accessed.